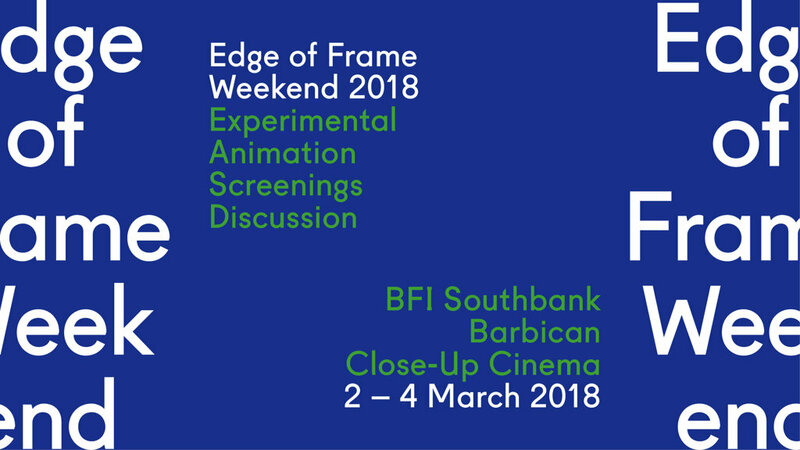 A unique three-day celebration of experimental animation, featuring innovative, visionary and risk-taking work in a packed programme of screenings and discussion. Premieres of new films mix with classics and rarely screened historical work, taking place across London at BFI Southbank, Barbican and Close-Up. Lilli Carré and Alexander Stewart are acclaimed artists, filmmakers, designers, animators and curators. They have each created unique and substantial bodies of work, utilising a diverse range of techniques including drawn, digital, photocopied and computer generated animation as well as live action film, ceramics, printmaking and comics. 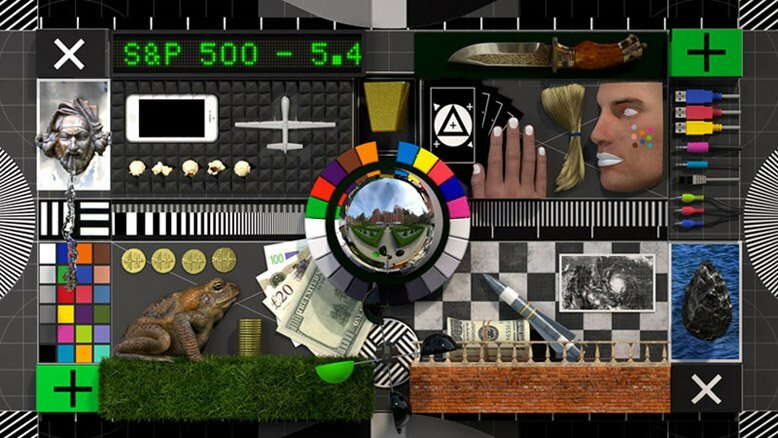 This final programme in the Edge of Frame Weekend is an opportunity to see a selection of their extraordinary moving image works, produced both individually and collaboratively. A special day of screenings, celebrating the vibrant field of experimental animation. From bold personal visions to intricate and visually stunning formal experiments, this expansive screening programme mixes contemporary animation by British and international artists with classic and rarely seen historical works. Showcasing animation at the cutting edge of moving image practice, the programme reveals connections and threads running through the many forms of experimental animation.